We have had a long winter this year in Canmore but winter always lends to beautiful photo opportunities and amazing mountain scenery. Today I want to give you a little glimpse into a gorgeous winter family photo session with Tori & Stu (and their beautiful kiddos). 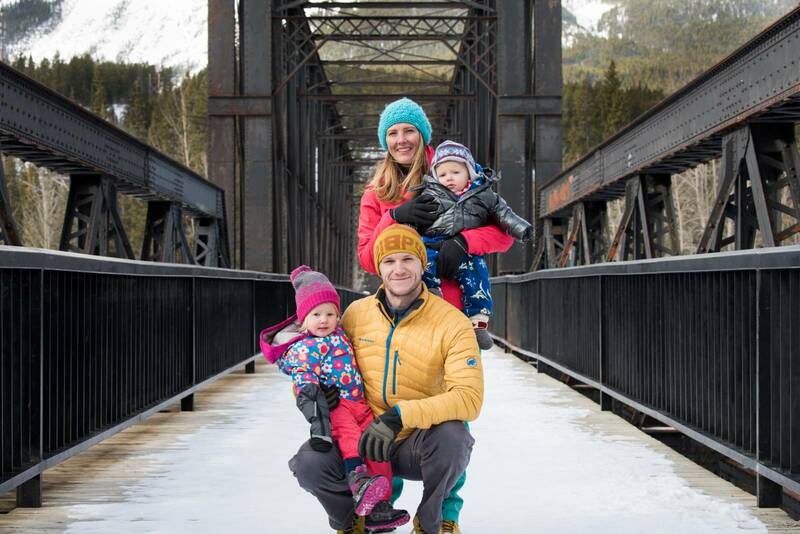 I had so much fun sharing time with this amazing family, exploring Canmore, and taking photos with them against the beautiful mountains. 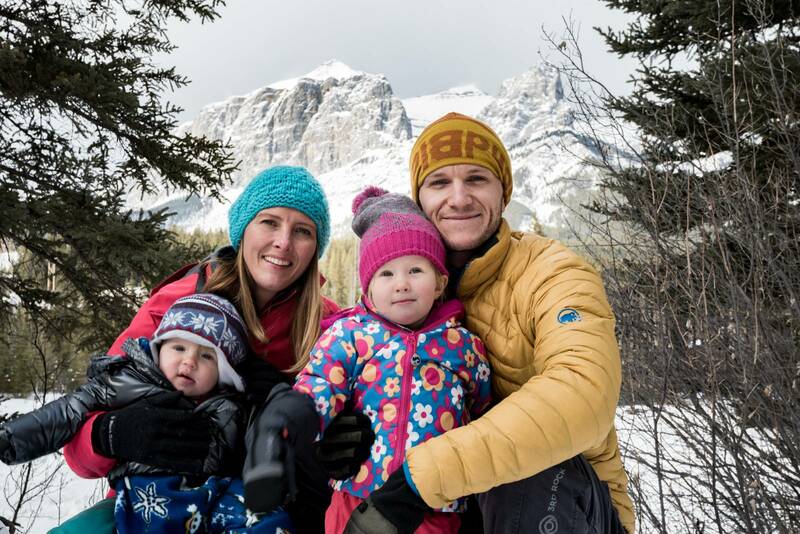 As a Canmore family photographer, the outdoors and mountains are always my favourite backdrop. I really love to incorporate amazing locations and the great outdoors as much as possible in my photos. 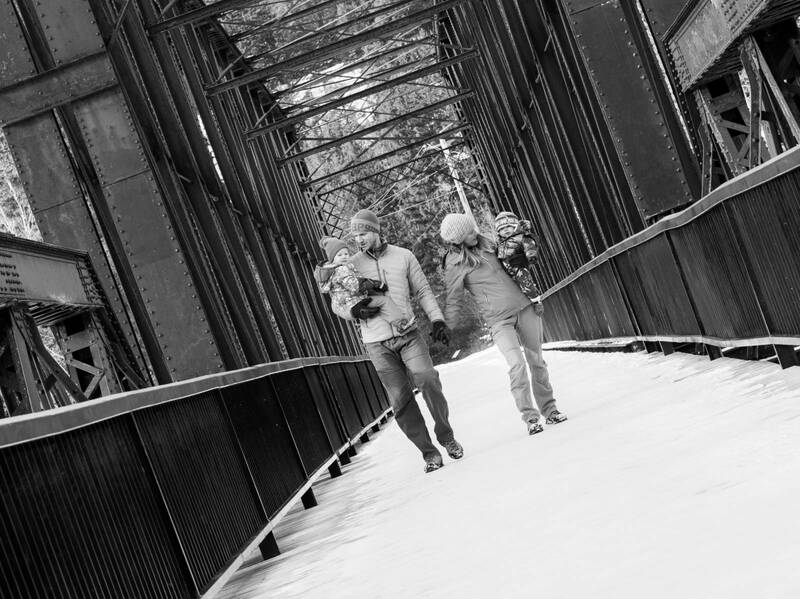 You can find more info about my Canmore family photography here. Aren't these two children absolutely beautiful? They were an absolute joy to get to know! 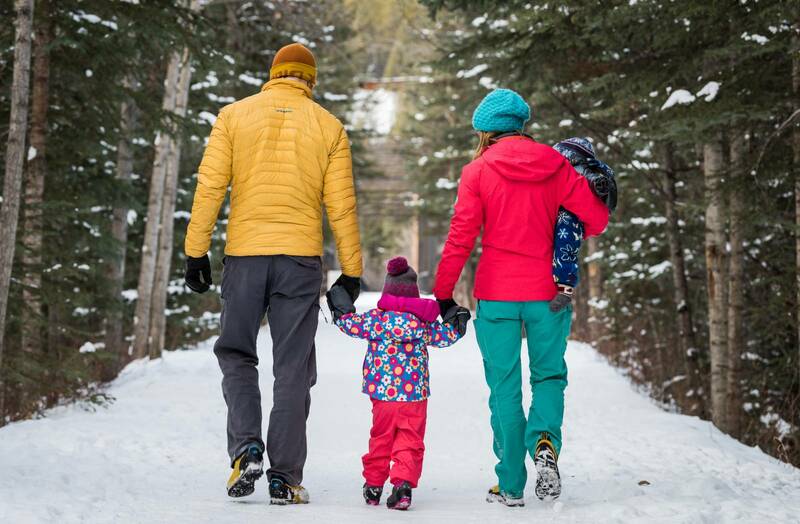 You can view more Canmore family photography sessions by heading over to my portfolios. You can also find a little bit more about me and my photography style here.